Welcome to The Knolls! Situated directly adjacent to Folsom Lake Recreation Area! This lovely, upgraded family home sits on a quiet, large, interior lot. Spacious, light & airy layout. Gourmet kitchen w/ farmhouse sink & SS appliances opens to great room and looks out to the professionally landscaped backyard w/ stamped concrete patio. Generous-sized Bedrooms w/ high grade carpeting. Master has dual walk-ins! Jack & Jill bath for bedrooms 2 & 3. 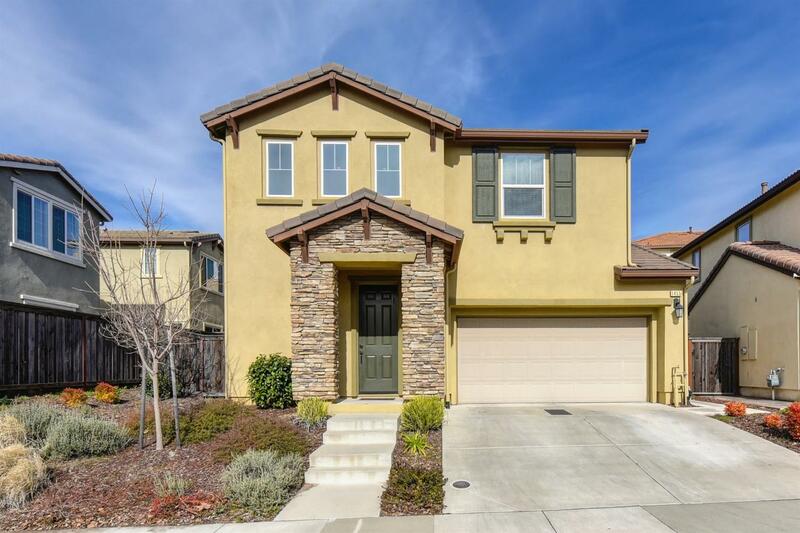 Super desirable school boundaries, within a short walk to top-notch Folsom Hills Elem. Spend your weekends walking or biking to Folsom Lake or on miles & miles of gorgeous nature trails. Close to restaurants, parks & shops. Lots to do and see in 'Old Town' Folsom! NO MELLO-ROOS!